Flying interstate this summer? Or just need some inspiration for things to get up to in your hometown? Broadsheet’s city cheat sheets are here to help. From the hottest new players that live up to the hype, to old favourites that continue to deliver, this is how to make the most of your visit. While the lunch-time muffuletta – a beast of a sandwich that takes chef Clayton Wells two days to make, or rather, build – hogged all the Instagram attention this year, it was A1 Canteen’s buttery and silky scrambled curried eggs, served with pork sausages (from nearby LP’s Quality Meats) and then placed on a toasted English muffin that was one of the most talked about breakfast dishes of the year. It’s just one of the reasons this all-day diner was included in Broadsheet’s best cafes list for 2018. The coffee is good too. 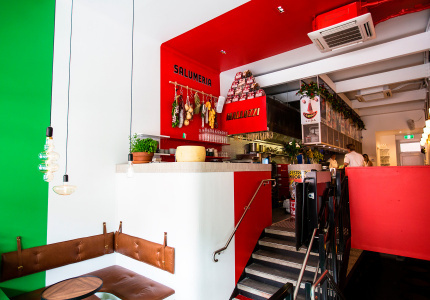 The salmon-pink-and-olive-coloured Bert’s is one fine place for a long, long lunch. Overlooking the shores of Pittwater in the sprawling, multifaceted The Newport, in the relaxed waterside suburb of Newport on Sydney’s northern beaches, it taps the Mediterranean coast to deliver a menu made for eating in summer. There are oysters, brioche toast with caviar and butter, hand-picked mud crab with lemon mayonnaise, and meats and whole fish cooked on the European Basque grill and in the charcoal oven. And this is definitely a bottle (or two) of rosé kind of place. 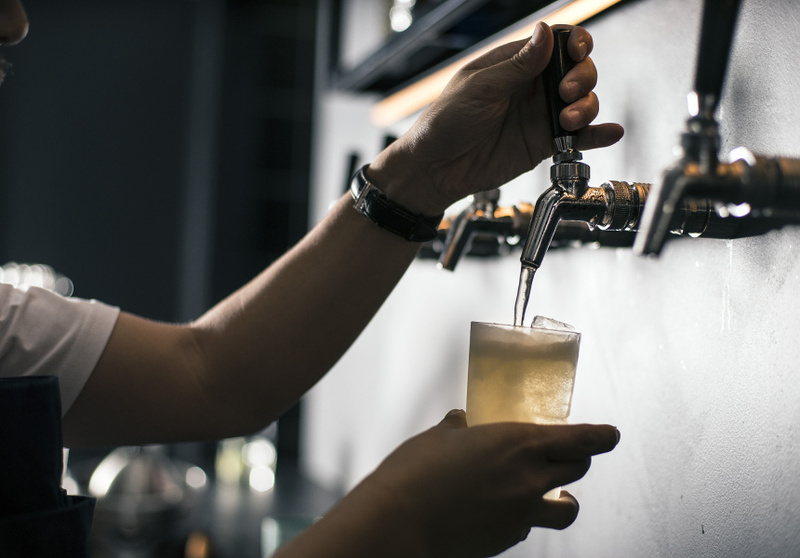 Hit up The Duke, the Enmore corner pub that has just had a much-needed renovation. A supergroup of hospitality guns took it over and upturned everything, including ushering in a well-priced modern wine list curated by co-owner Joel Amos of online organic wine retailer DRNKS. Everything is about $10 and the line-up includes a who’s who of Aussie minimal intervention producers. A bunch of beers and sinkable cocktails round out the list. Ghostboy Cantina’s Toby Wilson is on the pans serving what he’s calling “good pub food”. Head to the beer garden for an arvo session. 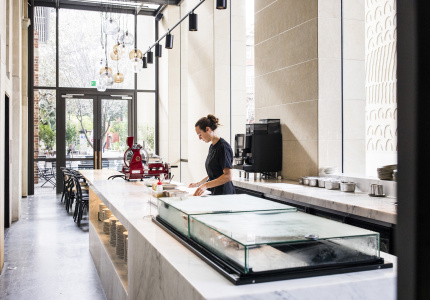 You could settle in to Poly – a Surry Hills wine bar – for a parade of snacks or a procession of drinks. It’s by the team behind Ester, one of Sydney’s best restaurants. It has exceptional food that is equal parts innovative and delicious. We’re also taken with its impressive 160-strong rotating vino list bursting with fragrant, spritely, complex and downright delicious wines. 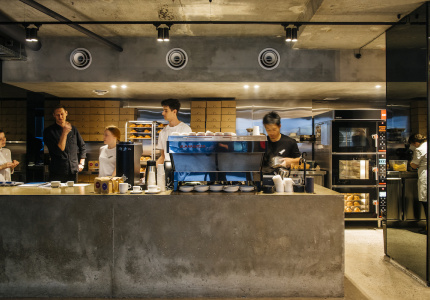 You’ll need to first locate the discrete ground-level entrance and then make your way up four levels of steep, narrow stairs to get to Old Mate’s Place, a cosy open-air CBD rooftop bar with 360-degree views of the city’s skyscrapers. With decades of mixology experience between the owners, expect damn-fine cocktails. Finish the night with a Stockholm Syndrome at PS40. This refreshing little number is made with the bar’s Never Never Australian Aquavit, as well as cumin and dill vodka, lemon and bitter. While you drink it check out the soda-making facilities in the corner, a snapshot of the innovation and the cocktail science coming from this quirky bar. There are lots of tasty drinks to be found here, as well as great chats with co-owner Michael Chiem. The sleek, Palm Springs-esque Paramount Recreation Club is not just a very handsome place to get a sweat on, it’s surrounded by plenty of other businesses worthy of your time and hard-earned moolah. 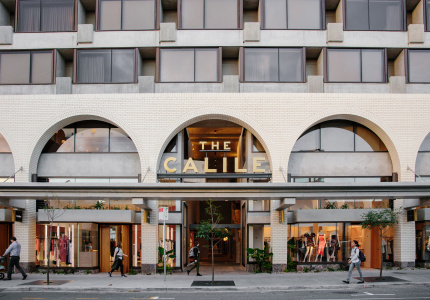 To get to the calm and quiet rooftop gym, terrace and kiosk you’ll need to pass by the exceptional Paramount Coffee Project, the art-house Golden Age Cinema and Bar and Paramount House Hotel. And Poly is nearby (see above). Cacti and succulent gardens line the sun-filled roof that is dotted with white tables under bright-blue shades, so the gym doesn’t feel like a gym at all. The classes incorporate elements of Pilates, yoga, barre, Olympic lifting, boxing, skipping and meditation, and are based on the pillars of strength, conditioning, mobility and core. If you’re there on a Saturday, from 8.30am to 12.30pm there is a growers market, and from 9am to 12pm The Plant Society sell its lush plants and succulents. 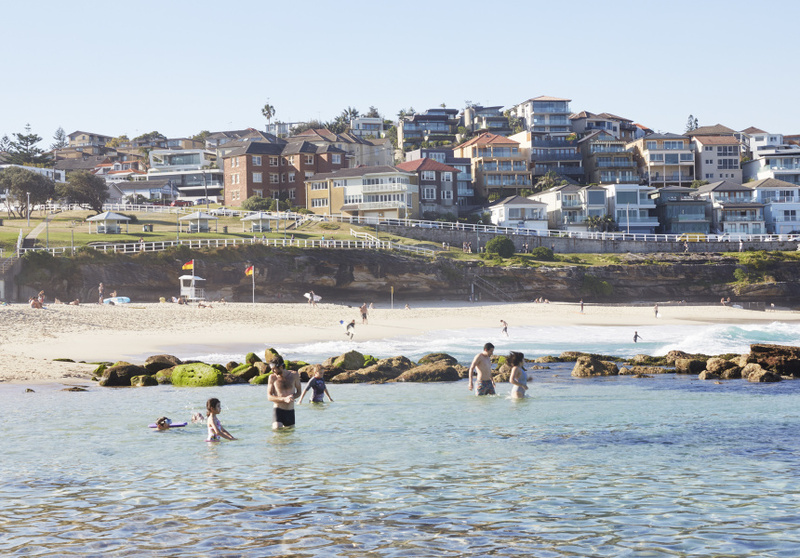 Sydney can get sweaty, so hit up one of the city’s delicious ocean pools. 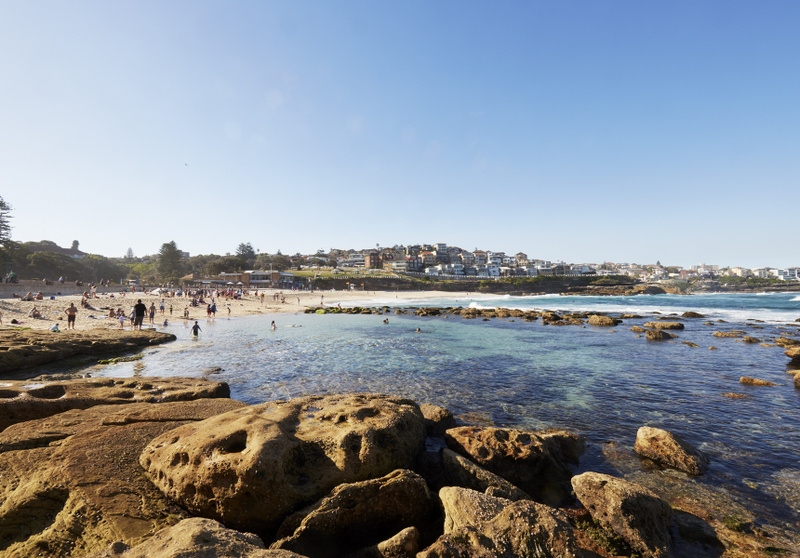 Seven kilometres east of the CBD is Bronte Baths and the bogey hole, a “pool” naturally formed by rocks at the south end of the beach. Both options are ideal if you’re wave-averse, plus there’s lots of grass, shades and barbeque facilities to make a day of it. But for one more under-the-radar, pack your togs and picnic bag and head to Mahon Pool. At the northern end of Maroubra Beach in Jack Vanny Reserve (10 kilometres south-east of the city), it’s a tidal pool that sometimes gets smashed about by waves but mostly is a delightful spot to float and frolic. It’s a real locals hangout, and there’s a shower to rinse off the salt before you head home. For more suggestions, check out the 2017 24 Hours In Sydney guide.